Alhambra Tickets: Ticketing Information of the Alhambra. Alhambra Granada: Information of Granada and the Alhambra. The Alhambra: Information of the Alhambra and Generalife. Buy Tickets Alhambra: sale of tickets for the Alhambra. Buy visits and tours to the Alhambra: Information on visits to the Alhambra. Alhambra Granada Tours: Information on the Alhambra and Granada. The Generalife: Information from the Generalife Gardens and Palace of the Alhambra. 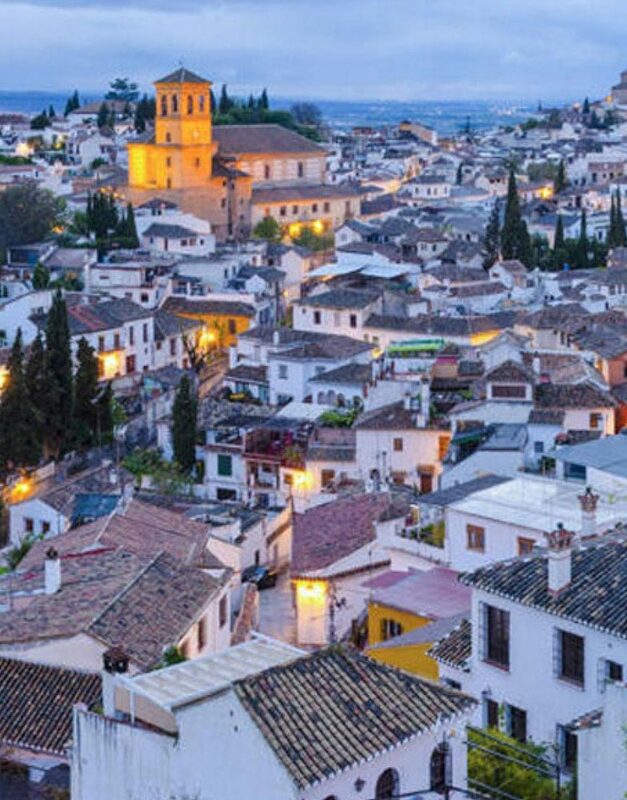 Granada Guides: Official Tourist Guide of Granada. Granada apartments: Apartments Accommodation in Granada. 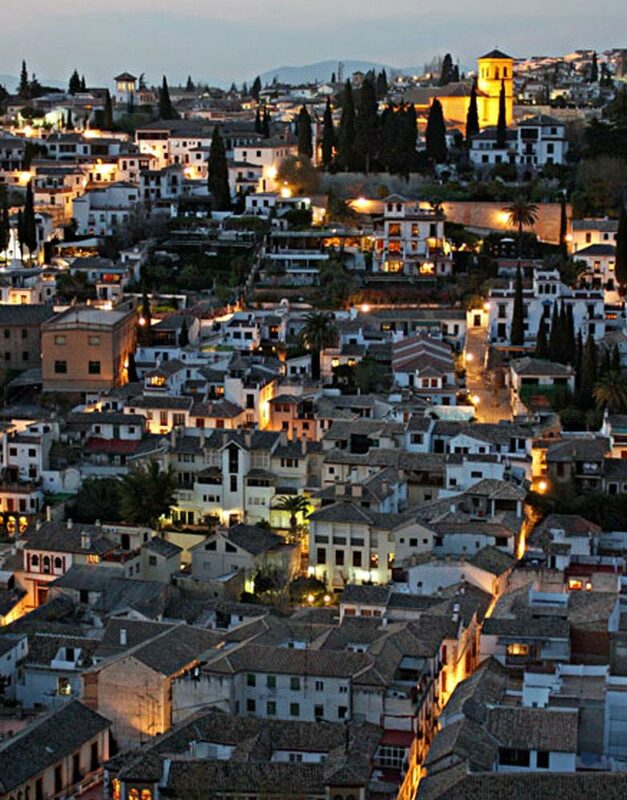 Albaicin: Online booking of Accommodation in Granada and elsewhere in Spain. www.hammamgranada.com: Hammam of Granada, a Hamman, also known as Obano Arabic Turkish bath, is a form of steam which includes cleaning of body, mind and enjoy an excellent state of relaxation. Mosque of Cordoba: Information about the Mosque of Cordoba and tours to Cordoba. 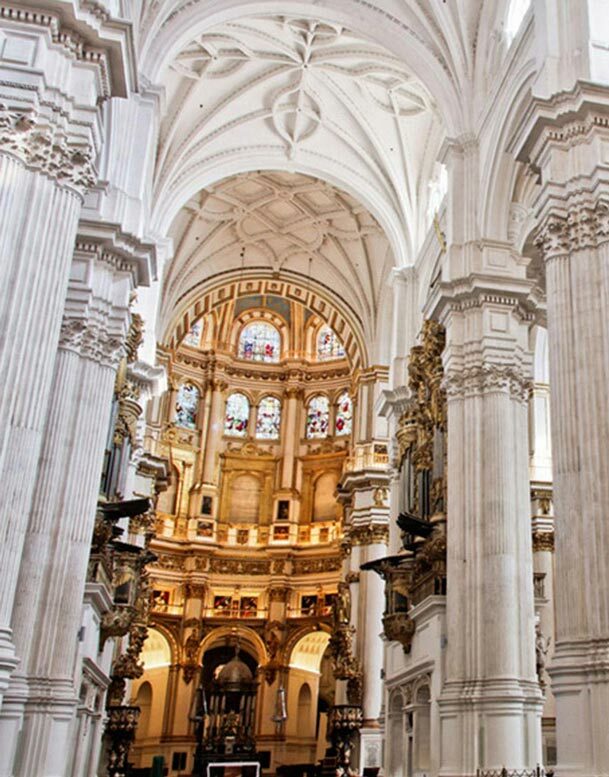 Cathedral of Seville: Tourist Information on Sevilla, your Cathedral and guided tours to Seville. 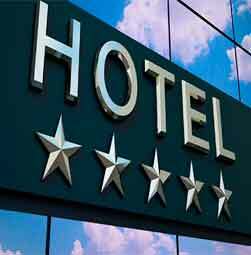 Guided Tours : Tour guides in the main tourist destinations. Sevilla Guides: Tour Guides and Interpreters Sevillano Heritage. Cordoba Guides: Tour Guides and Interpreters Cordobés Heritage. 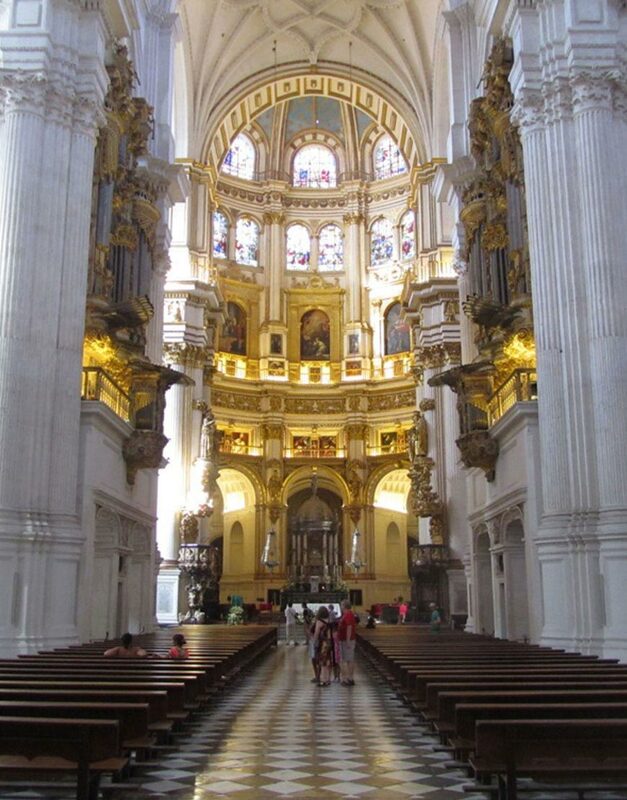 Visits in Cordoba, Granada and Seville: Reservations for guided tours and travel services. Andalucia Books: Editorial Edilux. Tourist Guides visual, material and unpublished images vidiográfico on Andalusia, Cordoba, Seville and Granada and the Alhambra special.